One important component of the Workforce Management Suite is the Employee Self Service (ESS) portal. Today’s article looks at the specific benefits of employee self-service workforce management. Employees are able to view their schedule, time cards, and accruals without having to go through a supervisor or the HR department. Instead of waiting for their supervisors to circulate shift-change requests on their behalf, employees simply put requests on the Virtual Trade Board. Managers can conveniently view, monitor and confirm shift request changes online. Managers choose which staff members are allowed to manage their own time cards. Interested employees can request open shifts from the Virtual Trade Board. Managers approve shift changes which triggers automatic notifications to all parties involved. When time cards, schedules, accruals, and shift changes are centrally managed, managers and associates are all on the same page and can access the information any time. Automatic notifications inform all parties of essential scheduling and time card information. Supervisors transfer tedious admin tasks to authorized employees and are spared from all the back-and-forth of shift changes and HR info monitoring. Let the staff members monitor their own accruals and total hours worked—they are happy to take you out of the loop. 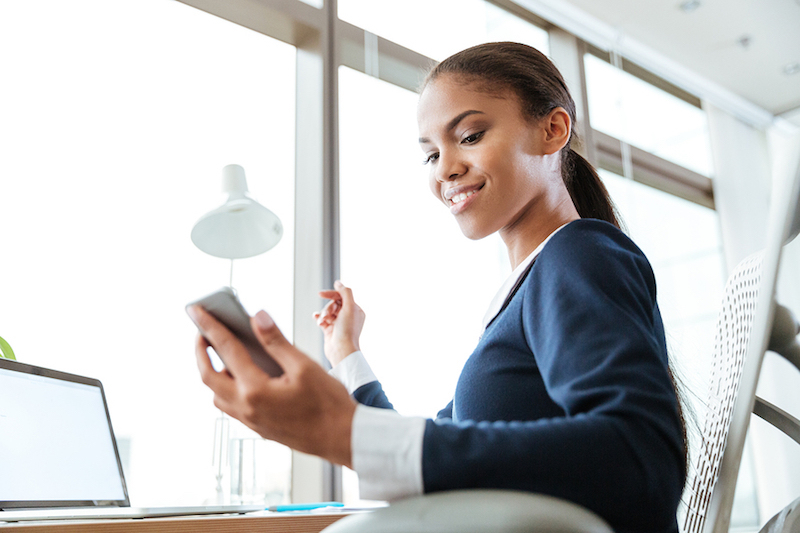 The Workforce Management Suite mobile app gives employees and supervisors 24/7 anywhere access and convenience. When the automated system takes over tedious assignments, managers can work on other projects. Growing companies won’t need to hire as many HR people as their staff grows. TimeSimplicity and the Virtual Trade Board make it easy to devise schedules that are best for you and your employees. When a shift comes open unexpectedly, employees who want to pick up extra hours request the shift. This eliminates the need for a manager to try to guess which employee wants the extra shift or beg an unwilling employee. Happy employees are more engaged, loyal, and productive. If you are still using manual systems, imagine how Workforce Management Suite could improve your WFM processes and staff morale. Call (877) 422-2824 today for a demo. Accuchex offers Workforce Management Suite, the powerful, fully-integrated Workforce Management Suite that makes it easy to optimize the performance of your supervisors, employees, and company. Workforce Management Suite includes TimeWorksPlus, TimeSimplicity, and TimeWorks Mobile. Workforce Management Suite is established for busy employers like you who need to streamline scheduling, automate time and attendance tracking, maintain regulatory compliance, and decrease labor costs.